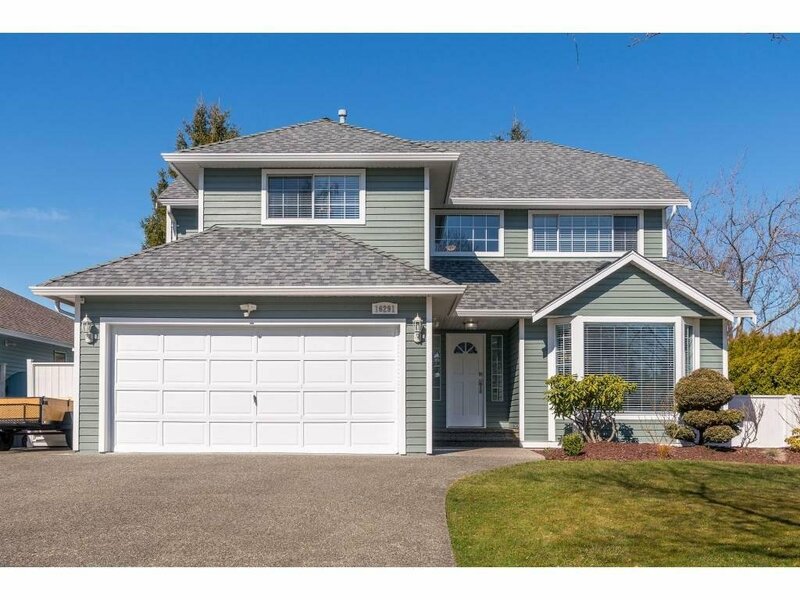 Welcome to this ideal family home in South Meridian. 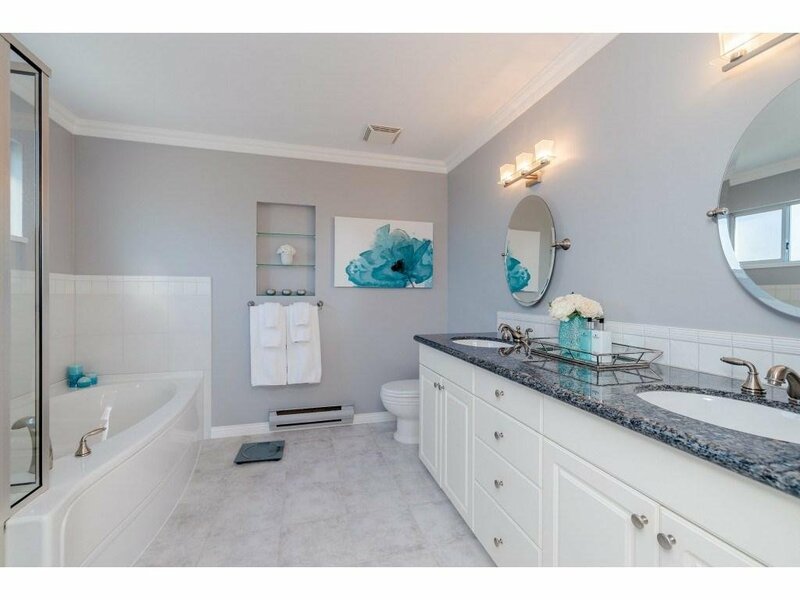 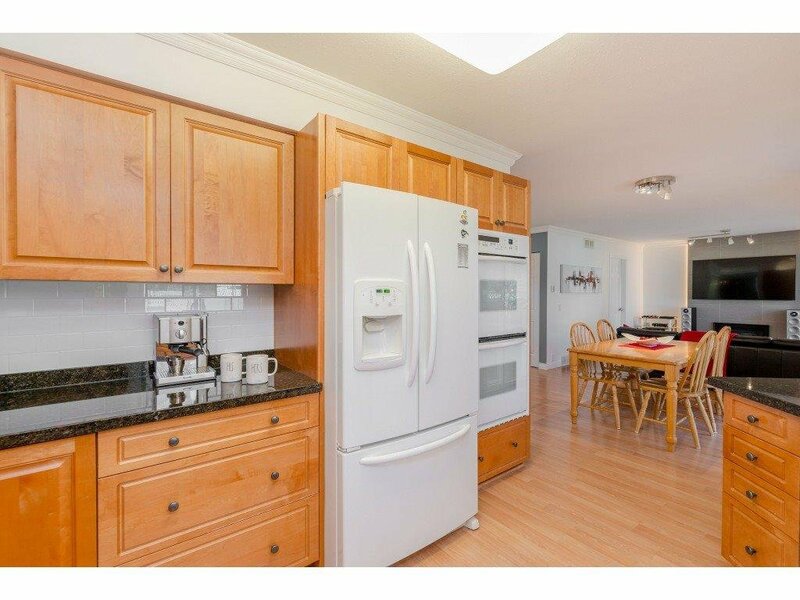 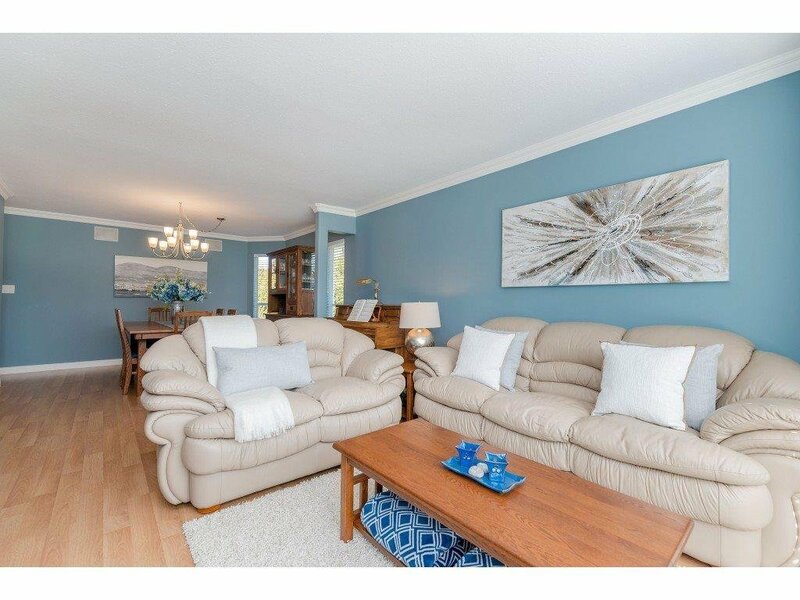 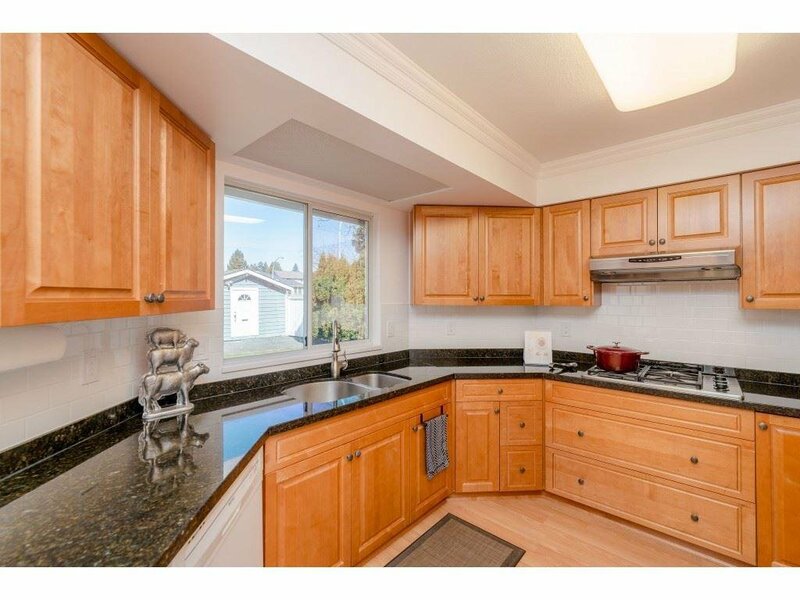 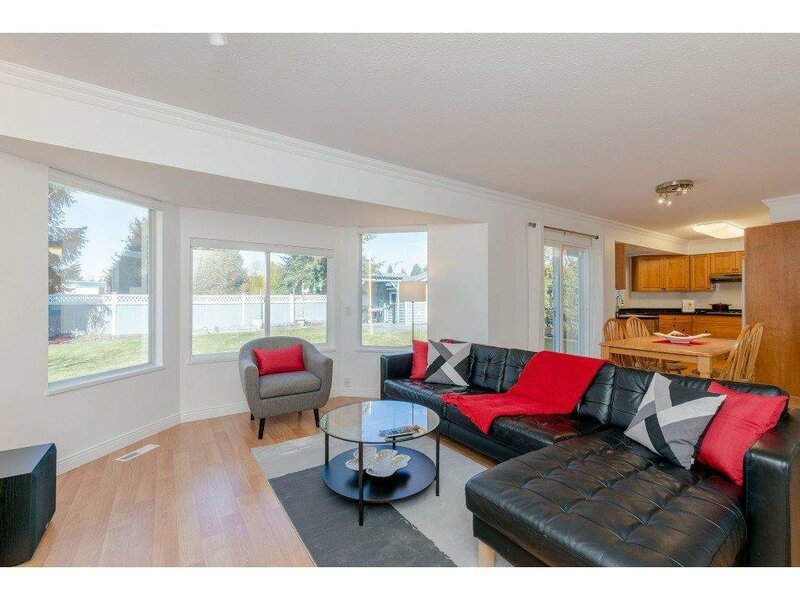 Pride of ownership is evident in this pristinely kept custom built 2 storey, 2205 SF, 4 BD 3 BA home. 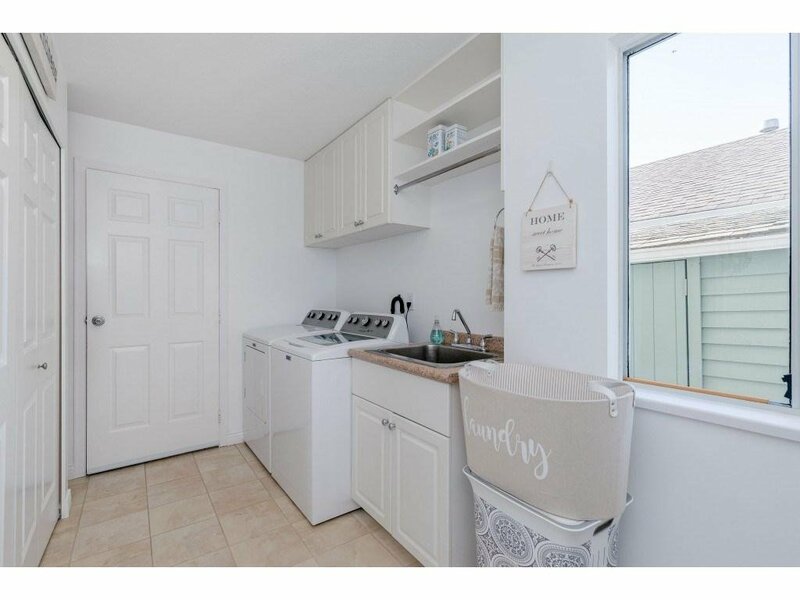 It boasts a formal living/dining room, kitchen with gas stove top, double ovens, family room with new fireplace wall, and laundry room. 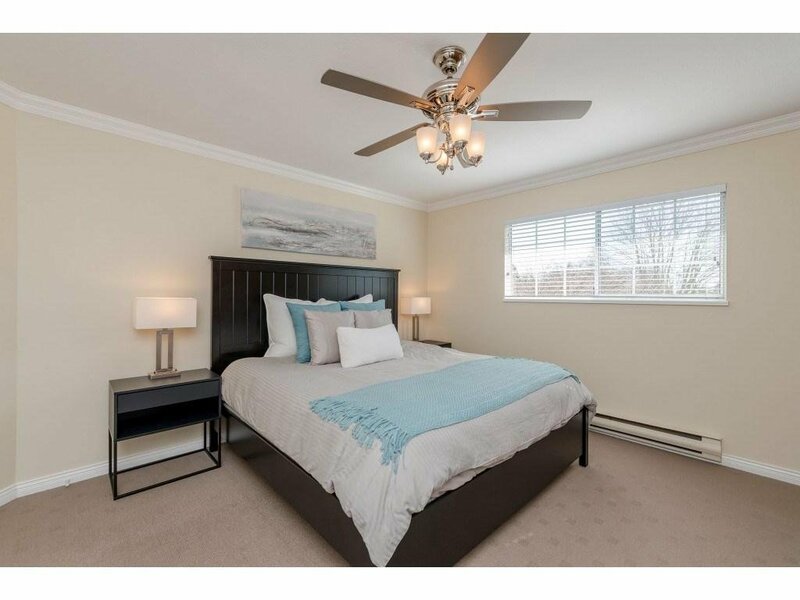 Upper floor with 4 large bedrooms. 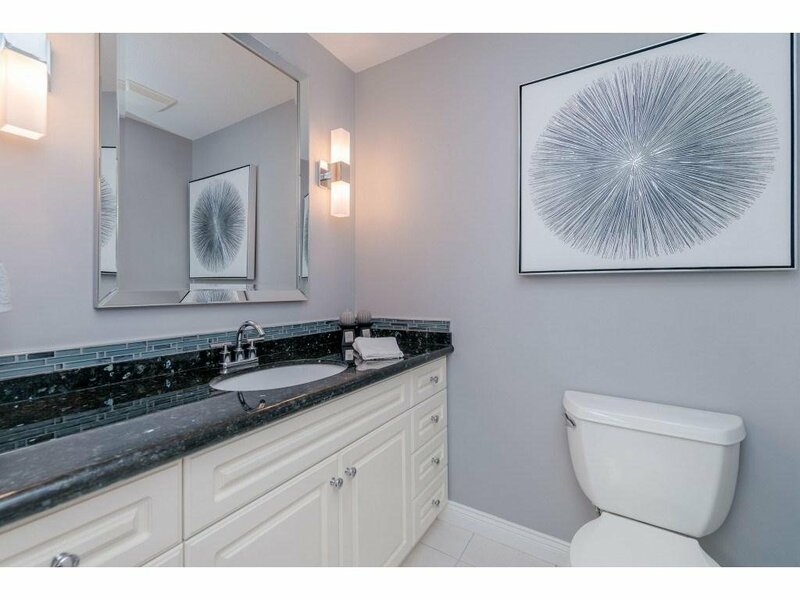 Master with a 5 pce ensuite. 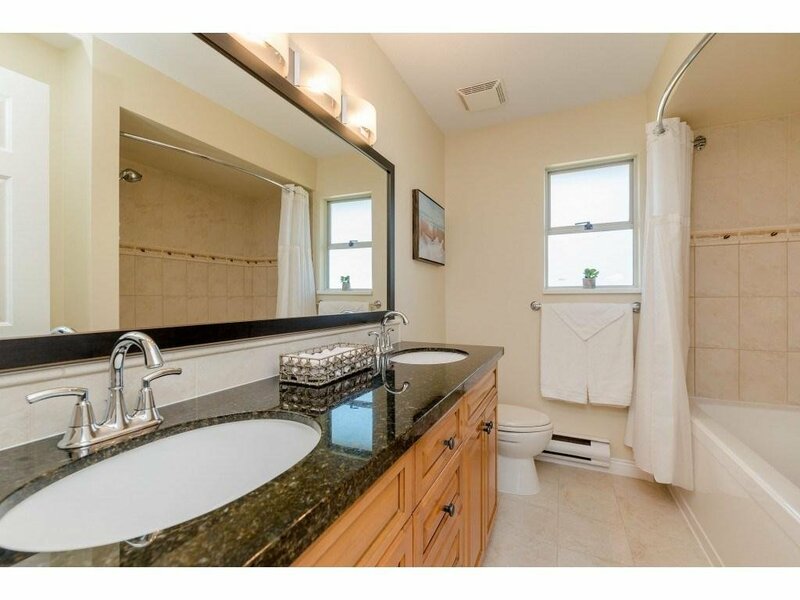 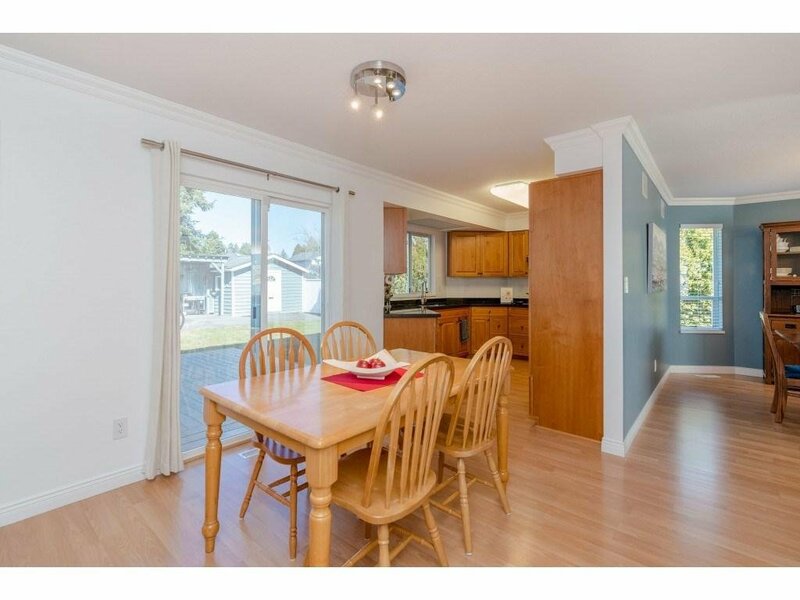 A flood natural light fills this beautiful tastefully updated home featuring many upgrades such as granite counter tops, new light fixtures, lighting control, and many more. 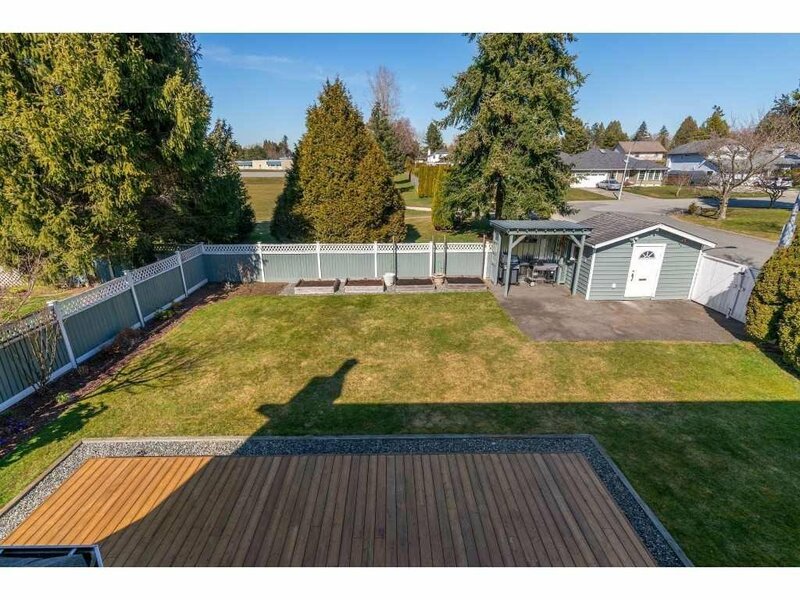 The large backyard is perfect for entertaining with its large deck, workshop, BBQ hut, and parking pad for a boat or RV. 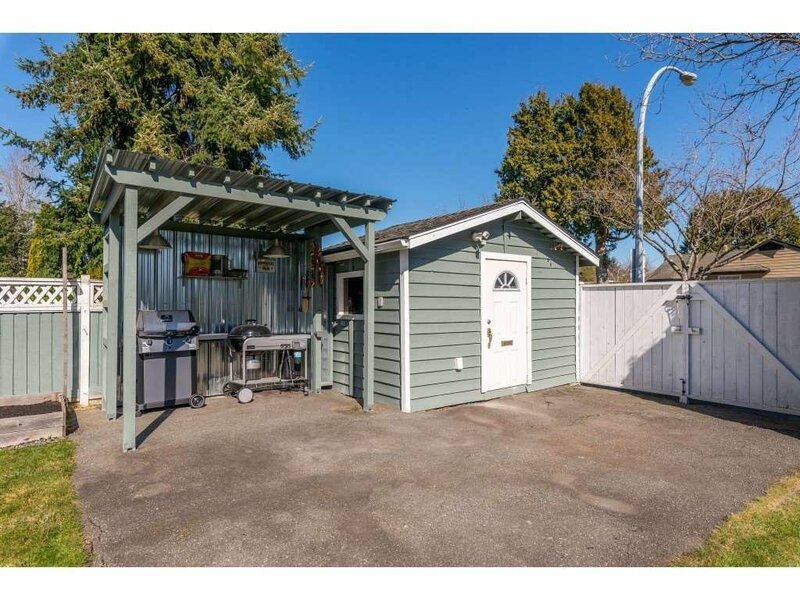 This corner lot backs onto South Meridian Park and Elementary School. 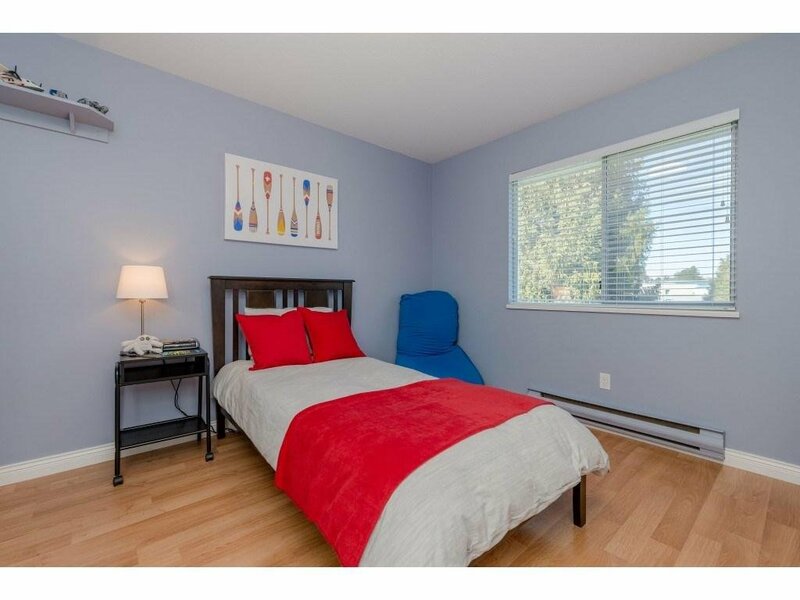 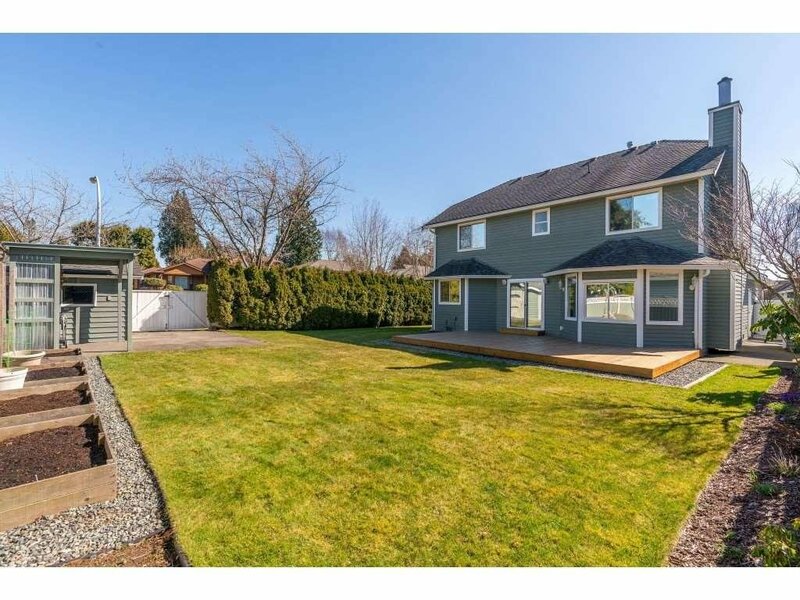 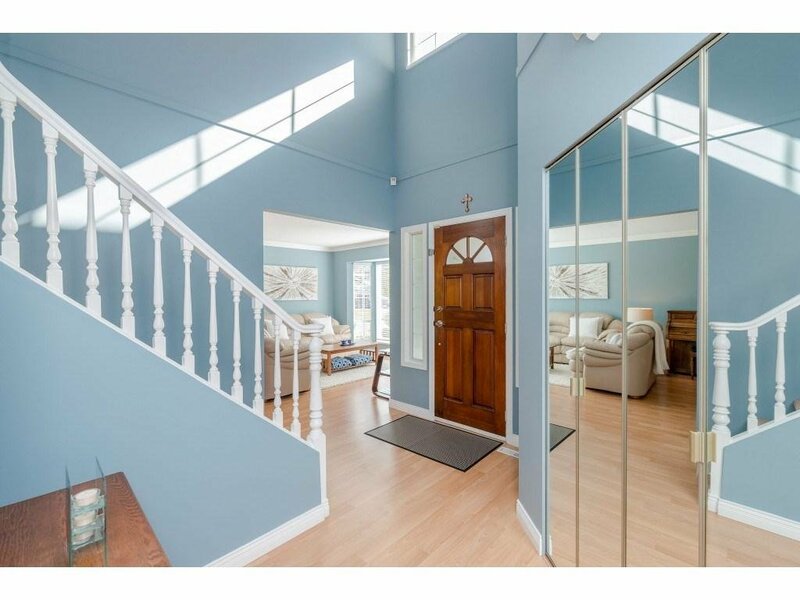 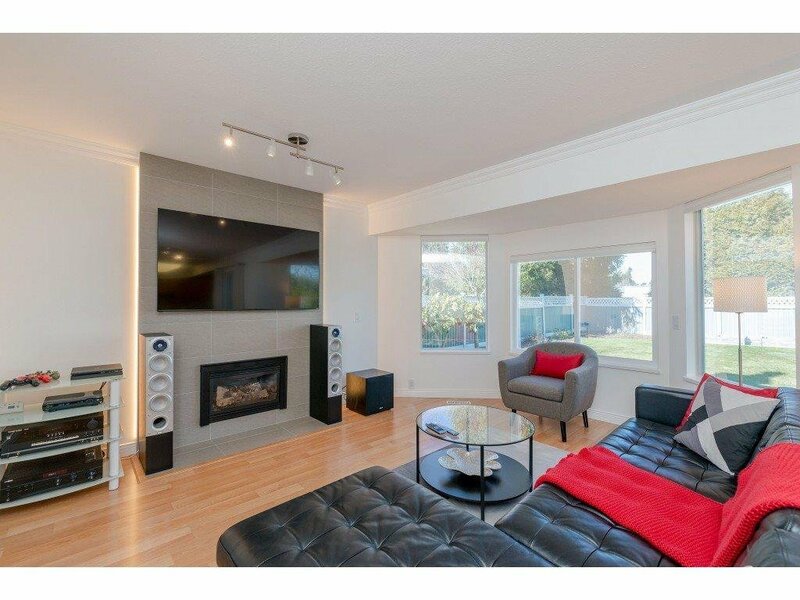 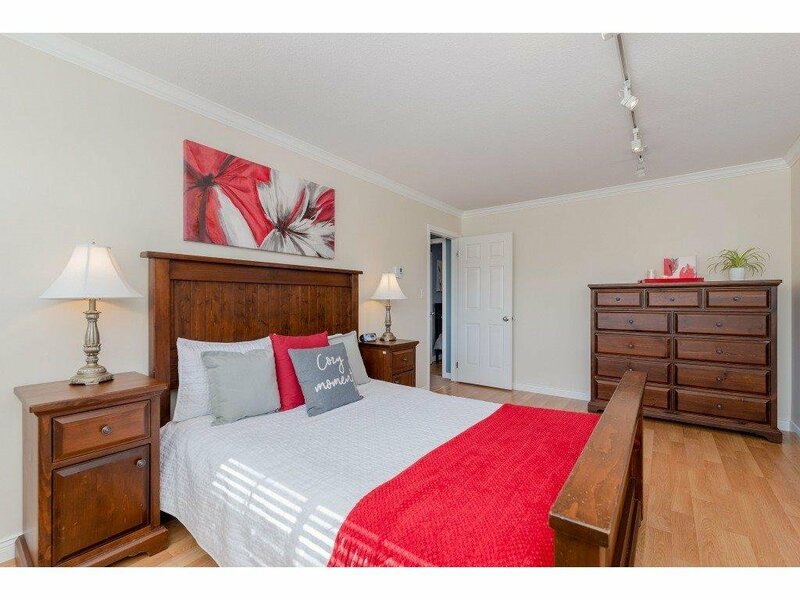 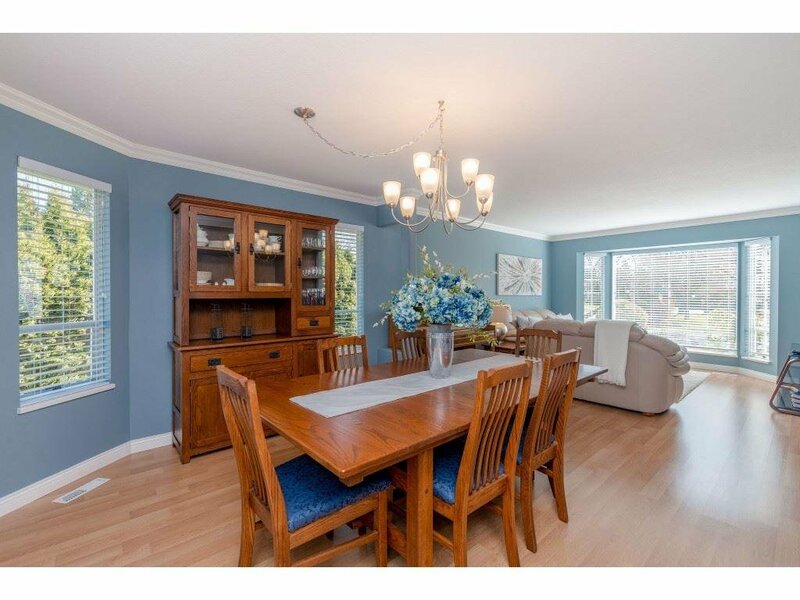 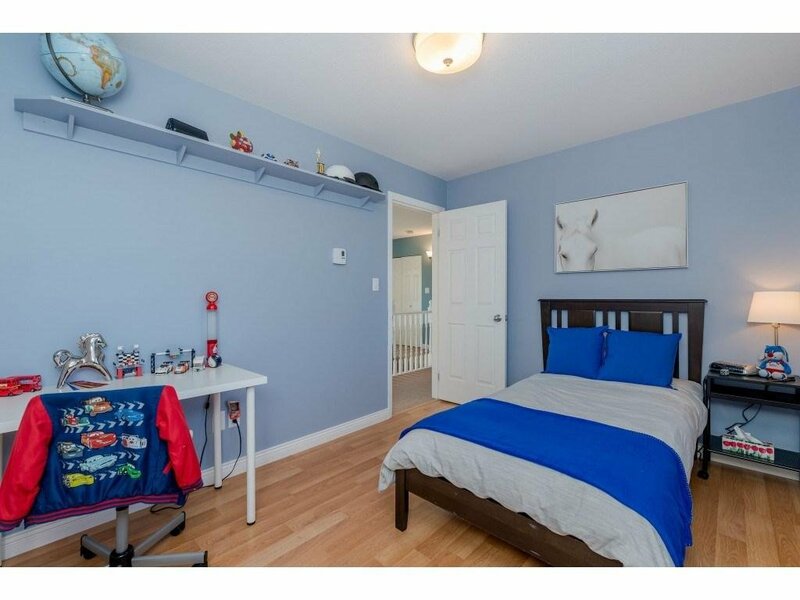 Located minutes from White Rock beach, US border & easy access to Hwy #99.